1. One of his favorite characters in Goldsmith’s “Vicar of Wakefield”. 4. 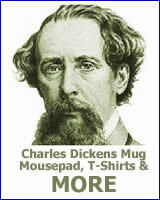 Dickens lived at Gad’s Hill _____. 8. 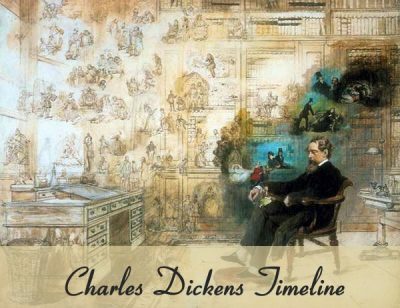 Wilkie _____ – This friend of Dickens is credited with inventing the mystery novel. 10. Tiny _____ was a character in “A Christmas Carol”. 14. “The Frozen ____” – Dickens acted in this play that he helped write.